I think Taunton is one of the UK's best kept secrets: it's a lovely part of the world to work and live in, it's not overcrowded, it's got an engaging population that are great to have in the business. Taunton's Brewhouse...has a riverside location and access to town centre shops and cafes linking us with other arts attractions. 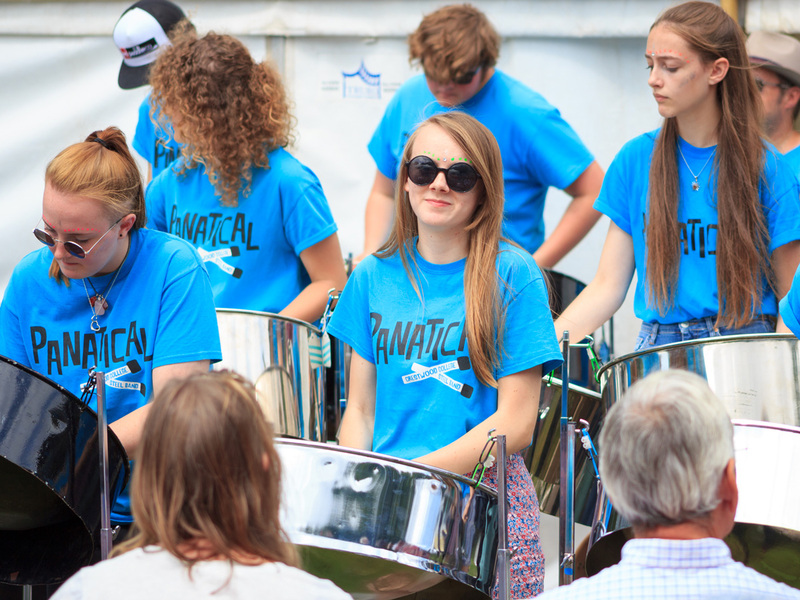 Taunton has a lively environment for developing culture and entertainment for all. 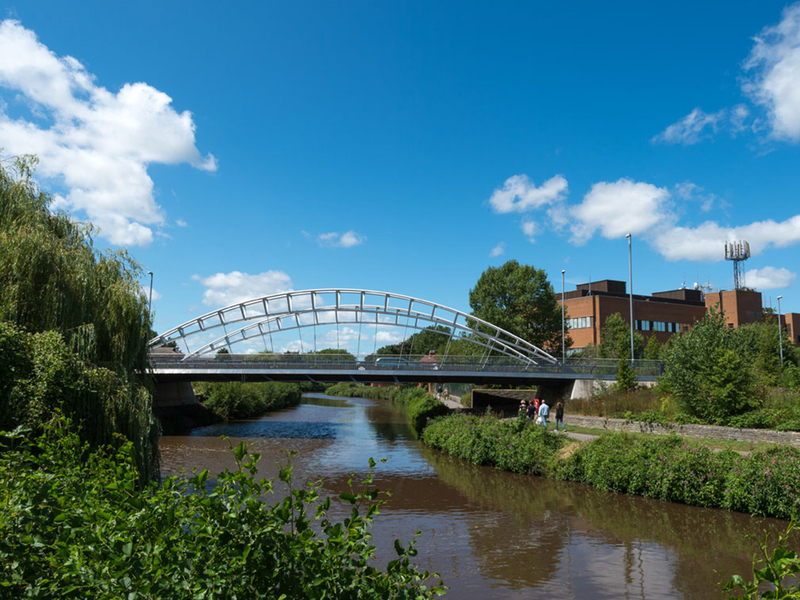 Taunton offers an enviable lifestyle, where culture, art and community are surrounded by natural landscapes, open, public spaces and award-winning parks. Bordered by rural landscapes, the blend of town and country ensures it retains its charm, combining superb natural surroundings with a thriving centre, a great quality of life and space for businesses to grow and prosper. 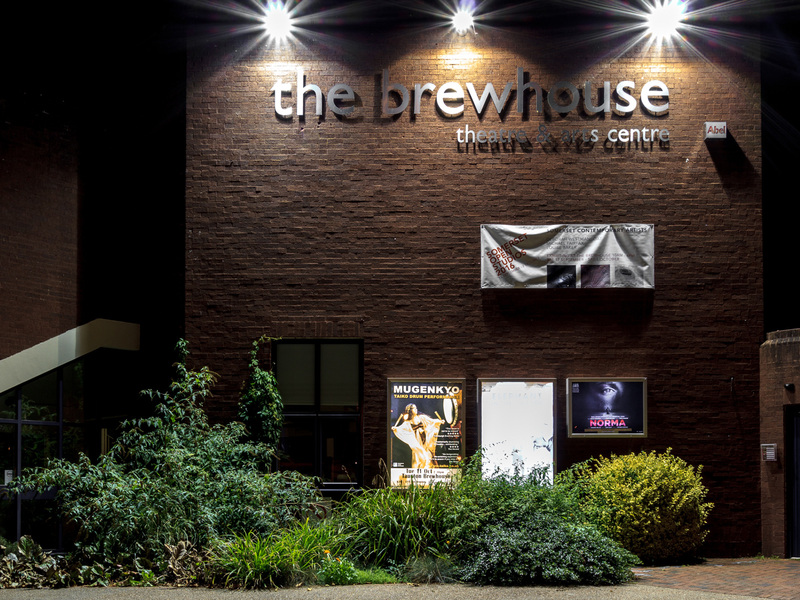 Taunton has a strong arts and cultural life with the Brewhouse Theatre, Tacchi-Morris Arts Centre, Creative Innovation Centre and a year long programme of innovative events and festivals. Equally, Taunton’s sporting ambition is second to none, being the home of the Somerset County Cricket club and Taunton Rugby Club, the former hosting International and World Cup cricket from 2017. All this will be enhanced by the regeneration of key sites including Firepool and Coal Orchard, providing great venues for meeting and relaxation, as well as exciting cultural, sporting and leisure events and activities. With a flat and relatively compact centre, Taunton already has far higher levels of walking and cycling to work than the national average. We want to build on this strength and make walking and cycling an even more obvious choice for shorter journeys. 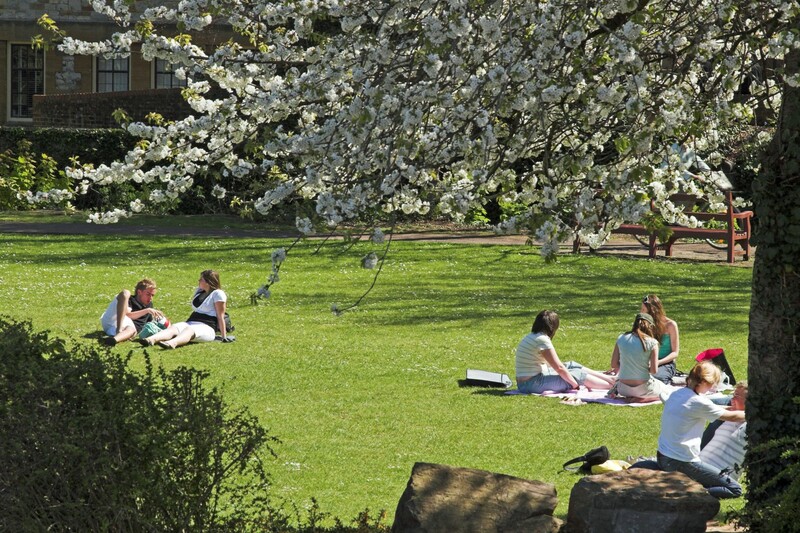 Taunton hosts some of the best secondary schools in the UK, including seven first class academies and four very high quality independent schools. The Good Schools Guide can help you find out more about schools and colleges in the area. The arrival of the new University Centre for Somerset will also help cement Taunton’s reputation for educational excellence. Find out more about skills and education in Taunton. Find out more about Taunton as a place to live at Visit Somerset. Taunton is the first garden town in the South West, an accolade that reflects our commitment to placing the environment and community at the heart of development. Garden Town status is about innovation and improvement, driving up Taunton’s distinctiveness and creating opportunities to benefit local business growth. It is about enhancing the natural environment that benefits businesses, residents and visitors alike. Garden Towns have their origins in the late 19th century and were intended to be planned, self-contained communities surrounded by green belts, containing areas of homes, industry and agriculture. 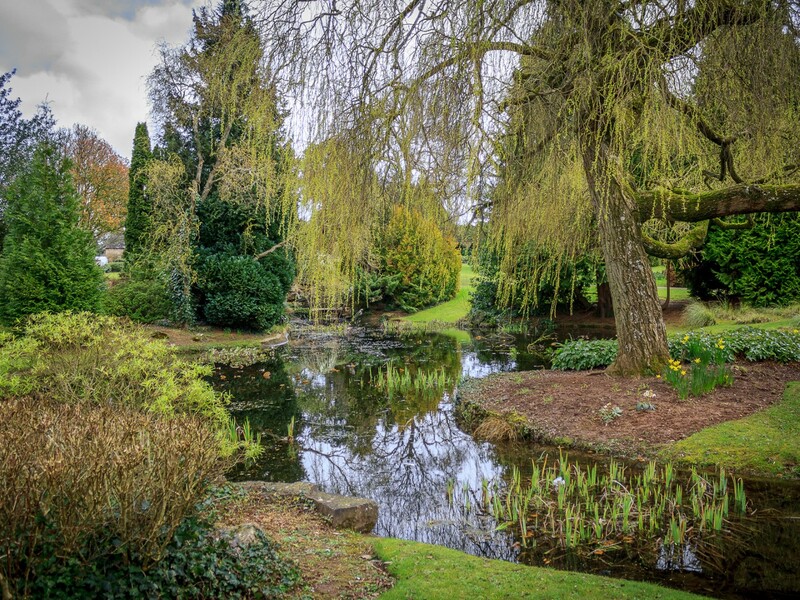 Although much has changed since the 19th Century, Garden Towns are still about creating places where people will want to live, learn, work, visit and play. The Government’s recent drive to create new Garden Towns was primarily about accelerating the delivery of new homes. 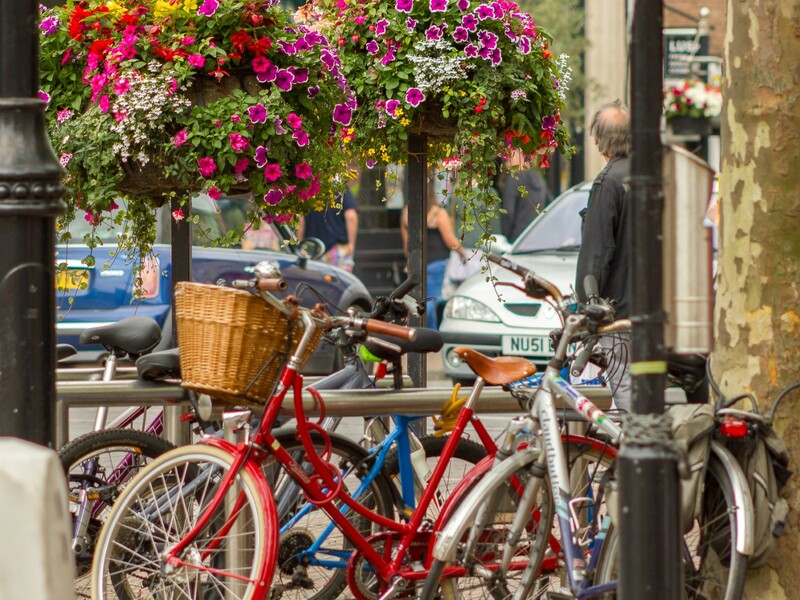 For Taunton, however, Garden Town status is about creating an even better place for people, communities and business to live, work and prosper, playing to our strengths of a superb natural environment, connectivity, skills and quality of life. To find out more about Taunton Garden Town. What do local businesses think about Taunton? Peter Brett Associates, an independent practice of engineers, planners, scientists, and economists, has offices throughout the UK. Alan Swan from the Taunton branch explains why they Taunton is an important location for their business. 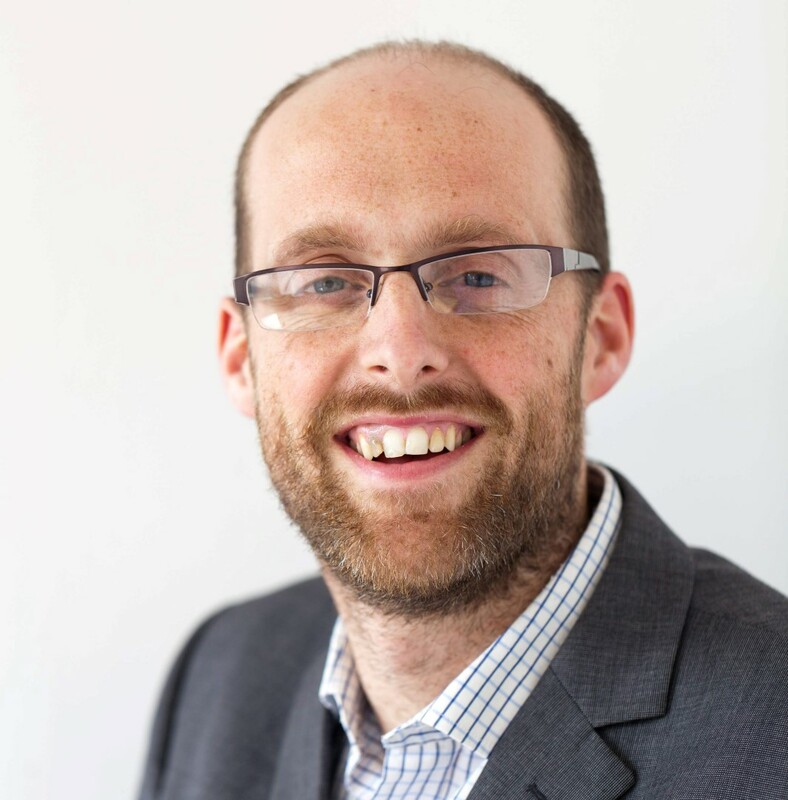 “Peter Brett Associates LLP came to Taunton nearly 20 years ago. We were drawn to the area not only because of its strategic location as the commercial heart of Somerset and the geographic centre of the South West, but by all that Taunton has to offer: a vibrant town centre with great transport connections, surrounded by beautiful countryside. You can get from the middle of the town to the Black Down Hills in 20 minutes, and the Quantocks in half an hour.